At its iPhone 8 event, Apple confirmed that all three of its new iPhones — the 8, 8Plus and X — are compatible with Band 66 LTE. This is potentially great news for Freedom Mobile, which has an almost solely Band 66-based LTE network. However, it’s not a guarantee the new iPhones will work with the carrier’s LTE network. 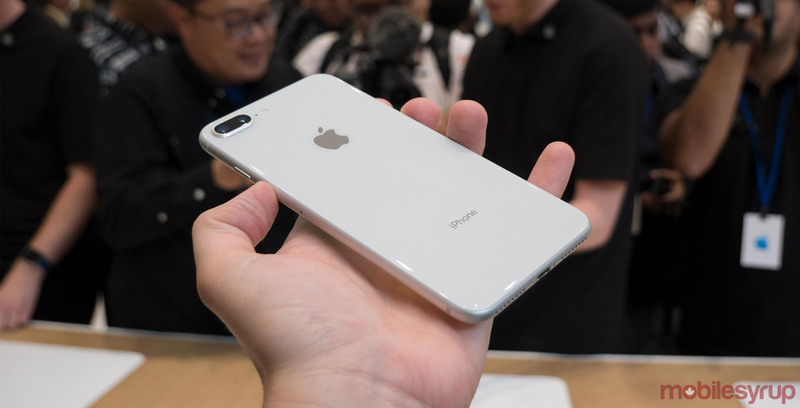 In the past, Freedom has said only devices sold directly through its own stores are guaranteed to work with its LTE network, and the company has yet to confirm whether it will stock the new iPhones. Scotiabank telecom analyst Jeff Fan stated in a recent letter to clients that supporting the new iPhones would gain the carrier many new customers. The carrier has never stocked brand new iPhones before — though it briefly sold gently used Apple handsets in the past, which negatively impacted its relationship with the tech giant. IDC Canada analyst Lawrence Surtees and Sascha Segan of PCMag‘s annual Canadian speed test both recently stated that the launch of Freedom’s LTE network, recent spectrum purchases and the blatant aspirations of its parent company Shaw indicate Freedom Mobile has clear plans to become the fourth major player in Canadian wireless. To do so, however, they may just need the iPhone.